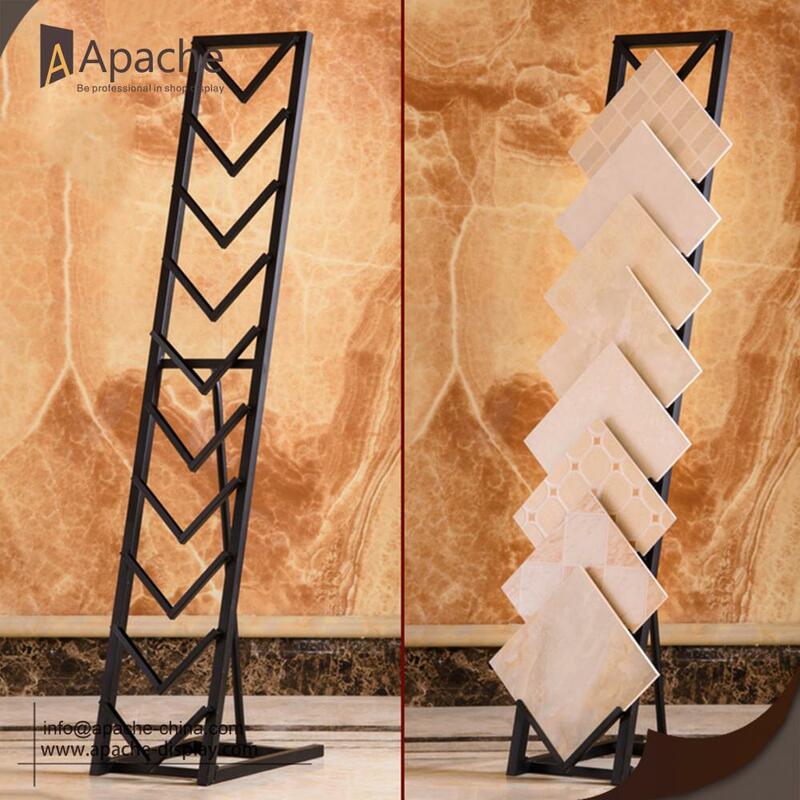 This Metal Tiles Display Stand is jointed with screws, it can improve the stability of whole stand and make it more durable. We use rotary node link and welding spot to strengthen. Fine welded let every part jointed closely. frosted surface thicken the stand, also make it wear resisting , long period using. All the size and color can be customized, just contact us and we will give you more advice. 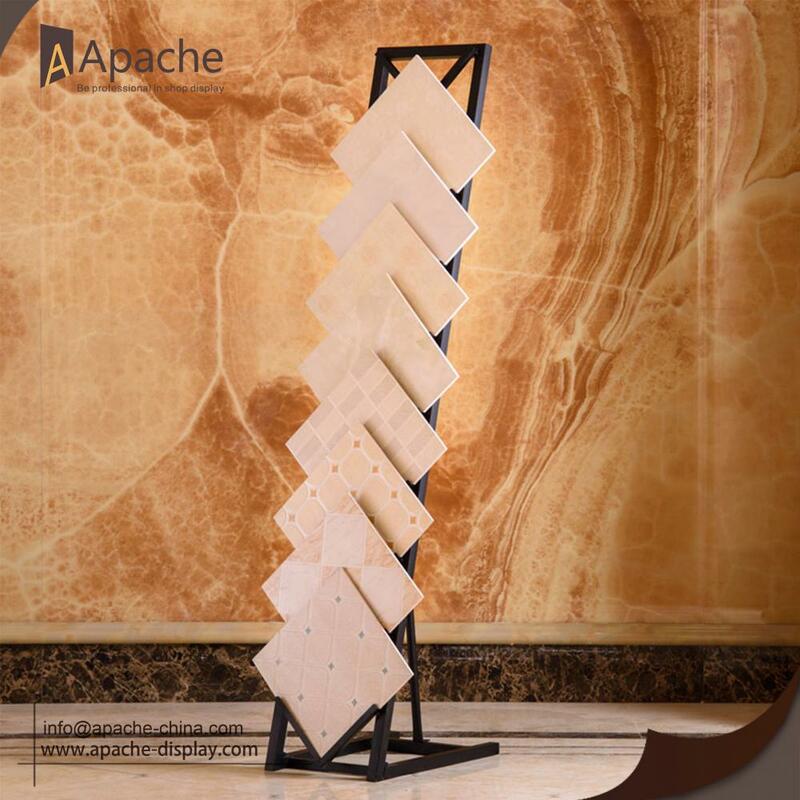 Looking for ideal Floor Tile Display Stand Manufacturer & supplier ? We have a wide selection at great prices to help you get creative. All the Metal Tiles Display Stand are quality guaranteed. 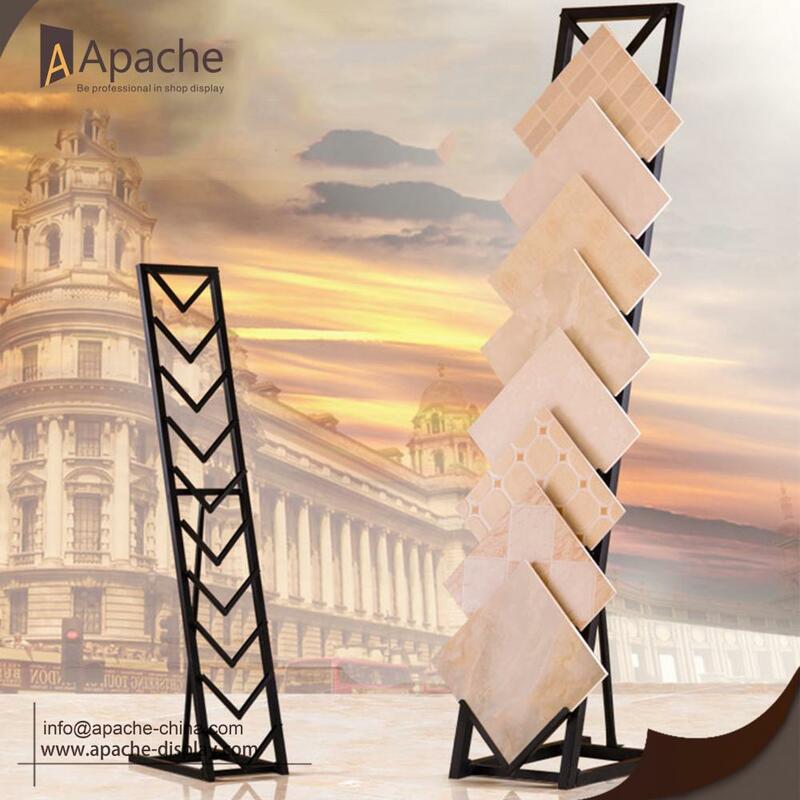 We are China Origin Factory of Tiles Display Stand. If you have any question, please feel free to contact us.